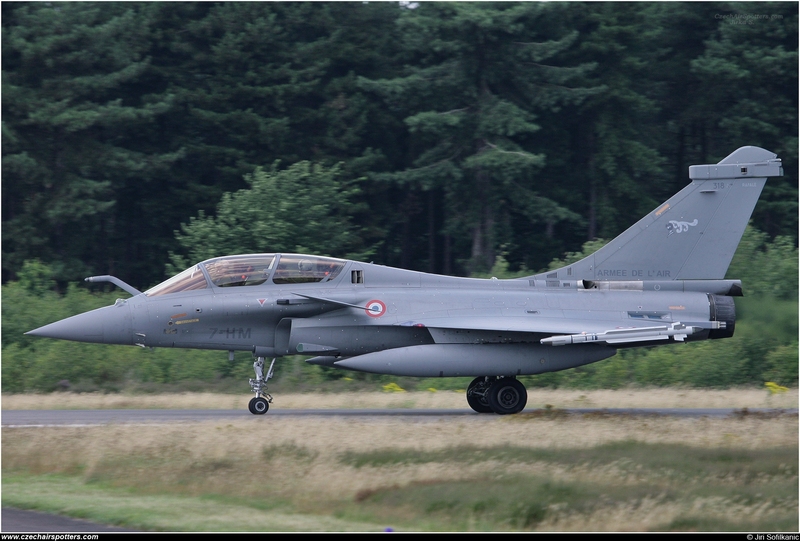 Remarks: Rafale B from EC 1/7 "Provence". Home base this plane is St. Dizier - Robinson (BA 113). OIE2007 & spottersday at AFB Kleine Brogel.